We are always happy to welcome new members whether you are a complete beginner or a seasoned veteran. Click here to find out more about our classes we welcome both the beginner and more advanced student at any class. Affiliated with the T.O.G.K.A. 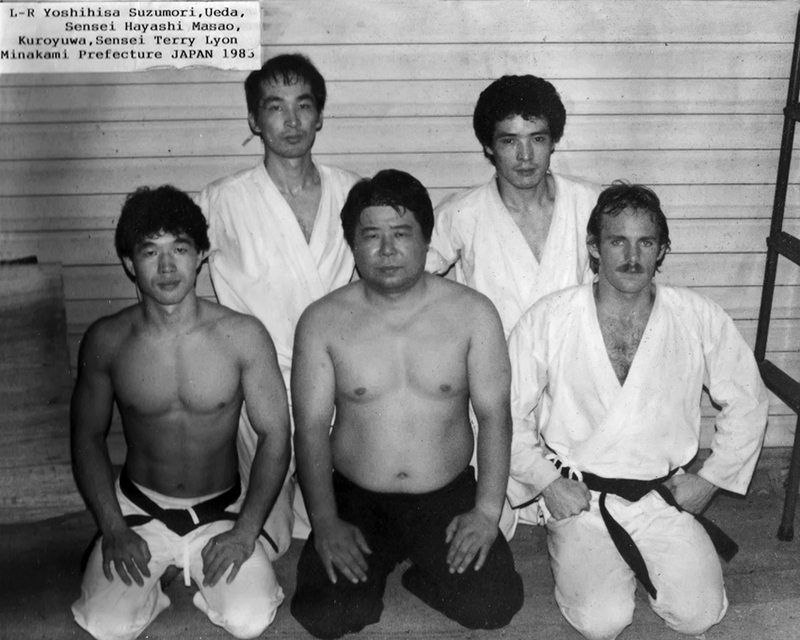 we are proudly keeping alive the teaching and training, that have made traditional karate a strong, practicle and effective method of self defence and a good way to develop a fit and healthy body, while at the same time promoting character development. On our site you can learn about the history, techniques and practical applications of Traditional Okinawan GoJu-Ryu Karate. 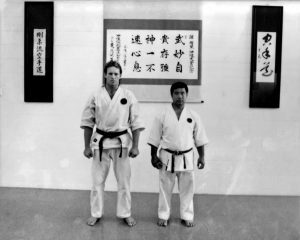 This web site is created and maintained by Sensei Terry Lyon (6th Dan), the highest ranking instructor of Traditional Okinawan Goju Ryu Karate in Perth Western Australia. 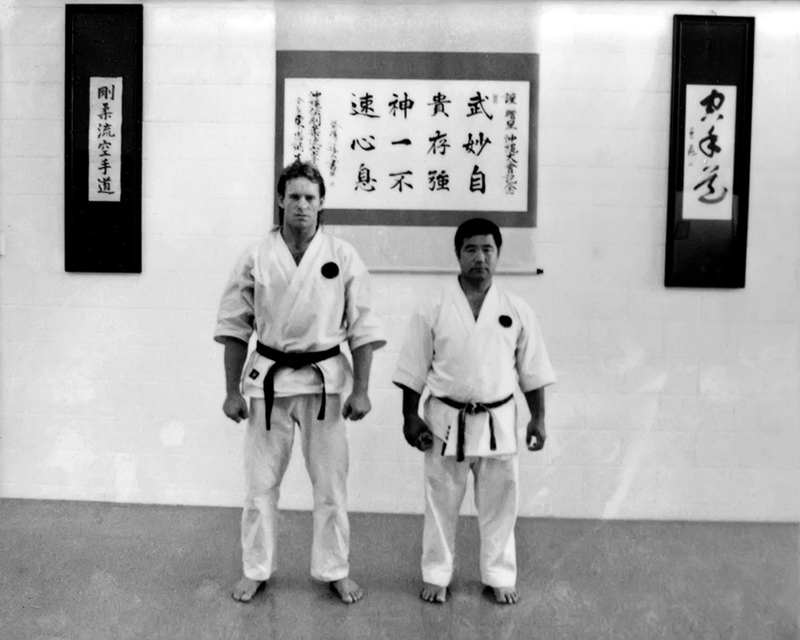 You’ll also find information about Terry’s non-profit Dojo in Perth.